Band to Join, Vocalist, Vocalist - Bass, Vocalist - Baritone, Vocalist - Tenor, Vocalist - Soprano, Rhythm Guitar, Lead Guitar, Acoustic Guitar, Bass Guitar, Drums, Other Percussion, Violin, Trumpet, Saxophone, Piano, Background Singer, Harmonica, Flute, Banjo, Mandolin, Fiddle, Vocalist - Alto, Trombone, Steel guitar, Upright bass, Cello, Accordion, Ukulele, Clarinet. 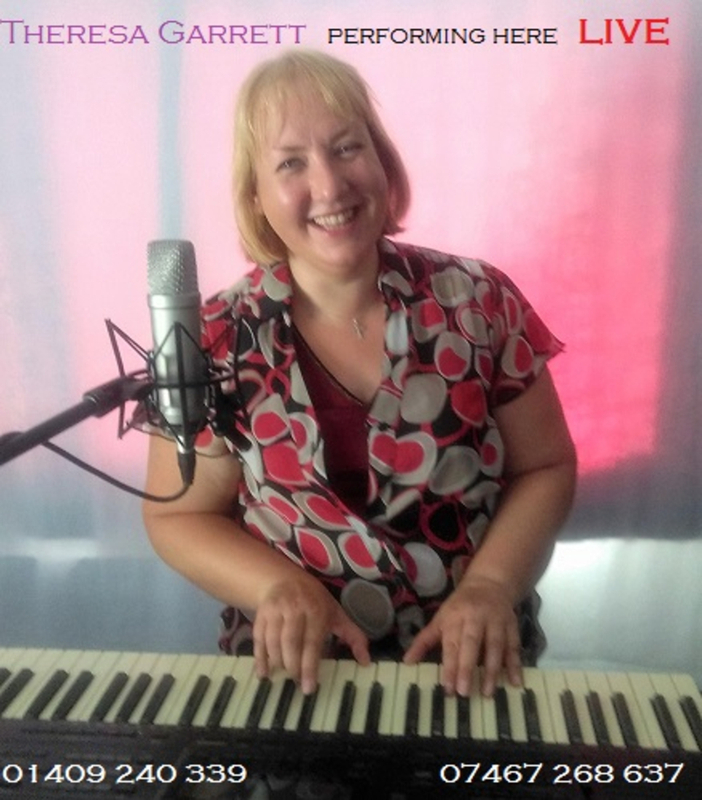 Currently working 5 days a week as a solo live musician entertainer, singing and playing keyboard live. I am looking to join a band again, as I previously gigged monthly with a paid rock and roll and blues band for 3 and a half years. I also play and sing with some musicians and a choir, including playing trombone with other wind and brass players. I am looking to connect with other musicians and singers. I may be glad to form a duo for larger gigs. I enjoy playing covers of songs from all eras from 20's to now. My favourite music is 60's rock and roll, but I like most genres. 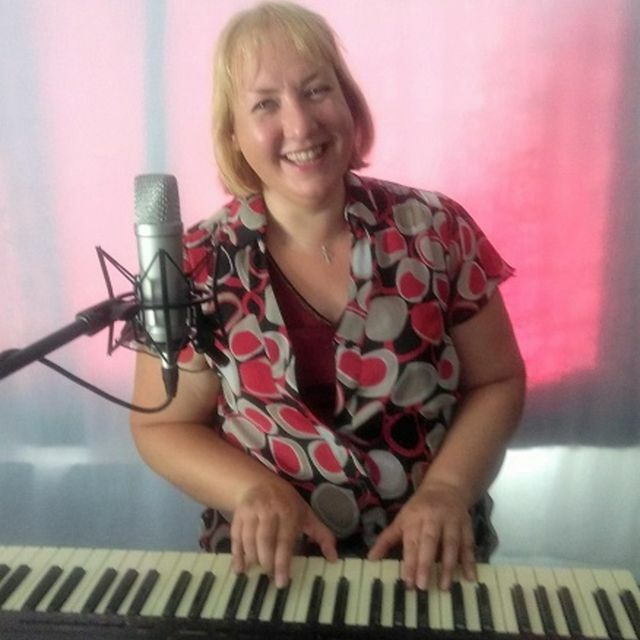 I enjoy singing in 4 part harmonies, even singing in Latin, with a choir.